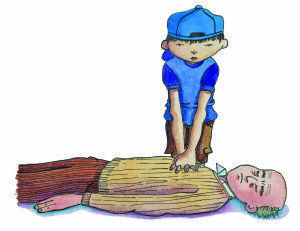 This 3 hour course aims to give children from the ages of 8 to 11 a basic introduction to “First Aid”. There will be no confusing terminology used, no testing (although this is an option if you wish) and the children get a certificate of attendance along with a mini-medics pack! Each course can accommodate a maximum of 16 children. The price is only £10 per child, up to a maximum of 16 per course. To book, call today on 01524 389616 or fill out the form at the bottom of this page. Please fill in your details to receive more information.